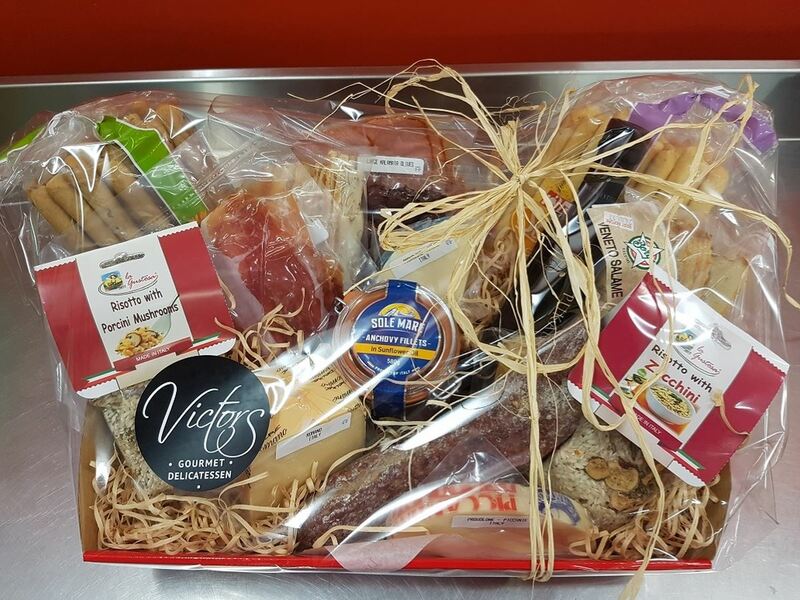 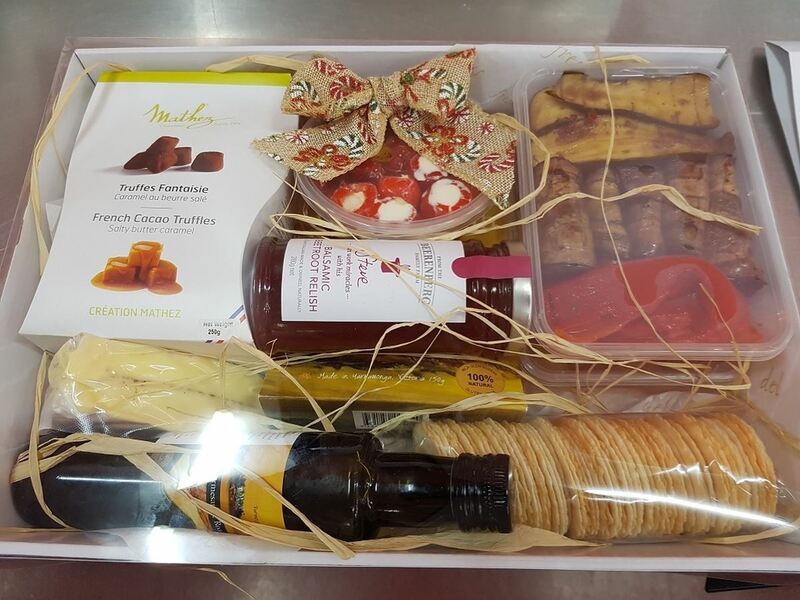 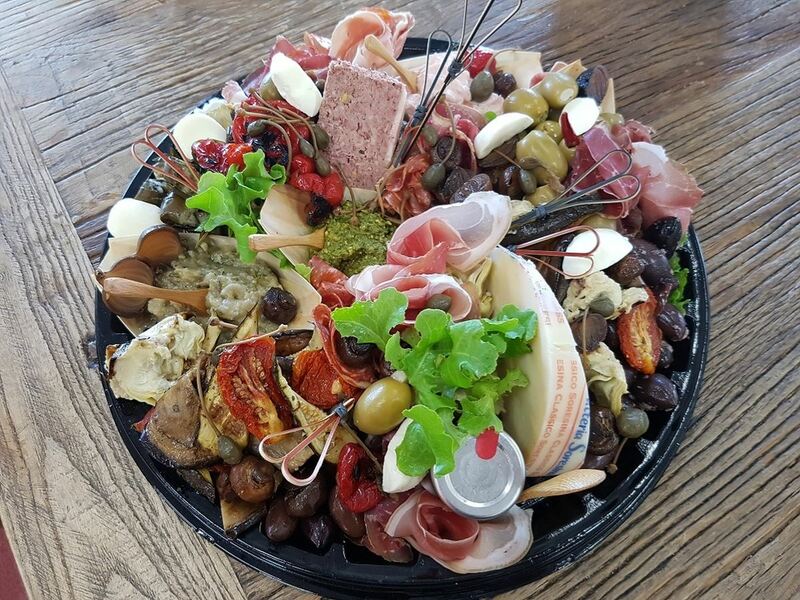 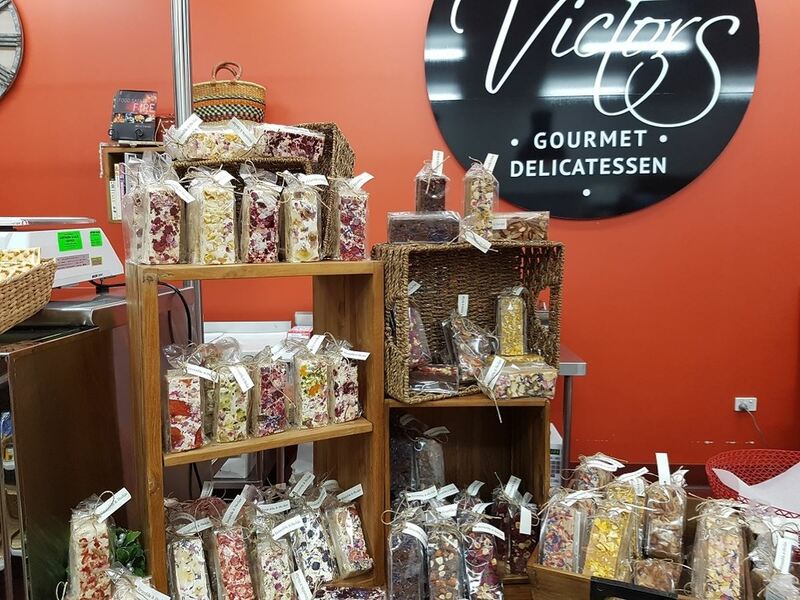 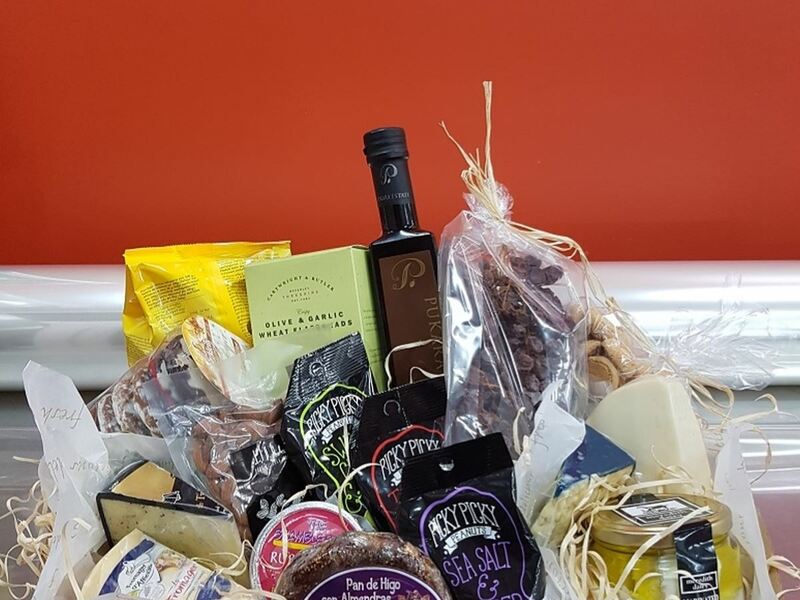 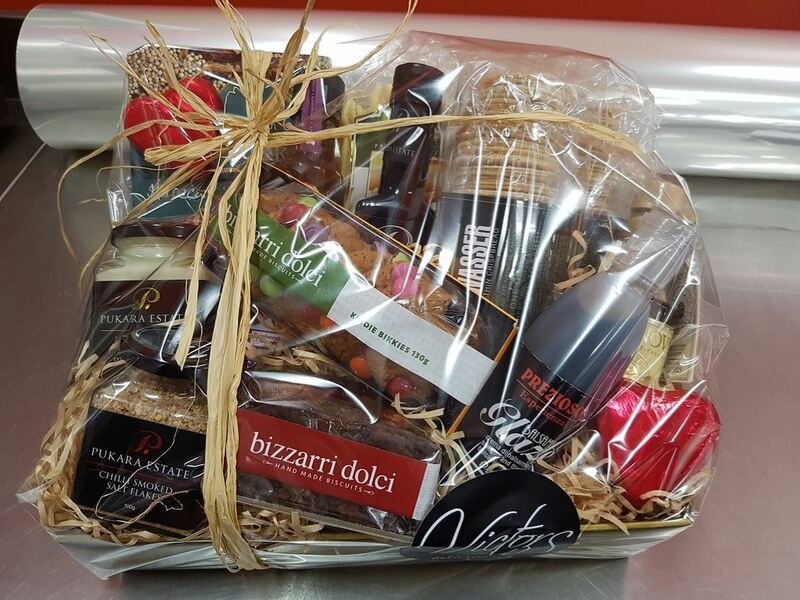 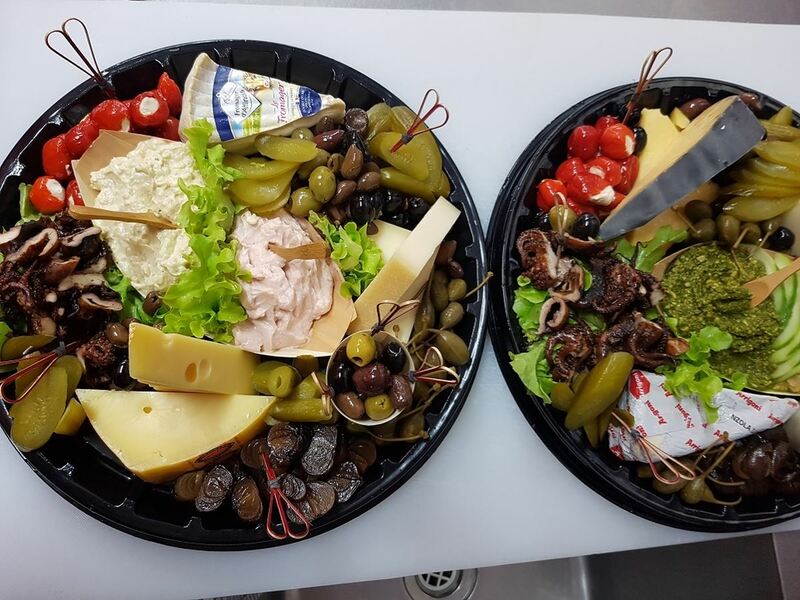 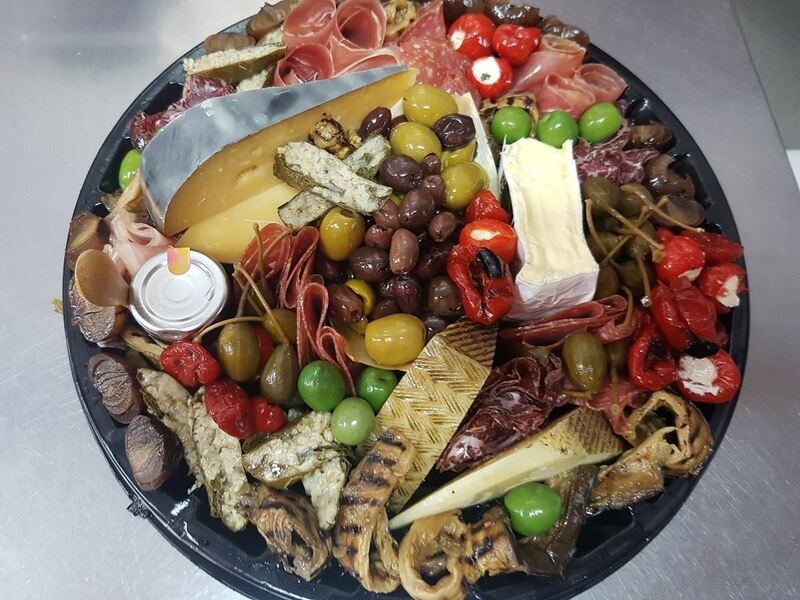 Now listed is this popular city delicatessen and cafe, offering an amazing range of continental European and Australian gourmet products in a beautifully presented modern shop. 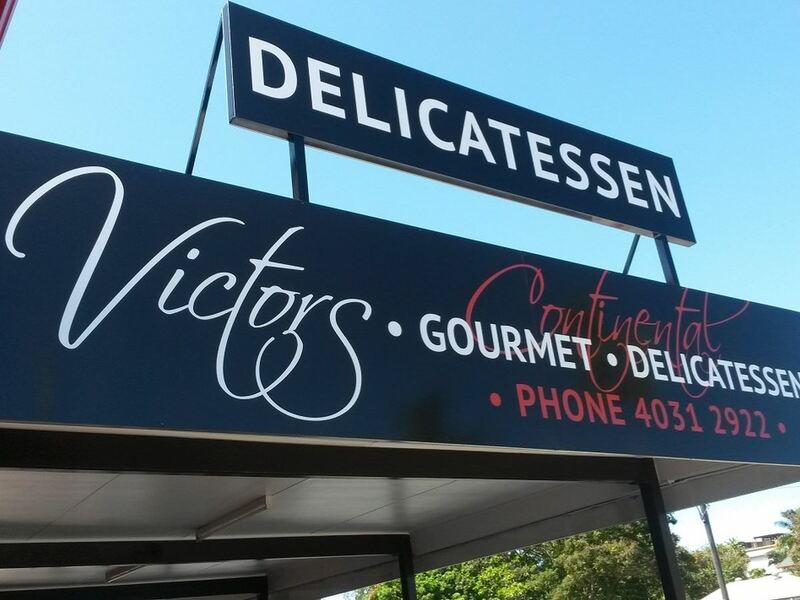 Highly regarded and well renowned for top quality products and premium customer service levels, the business also offers excellent coffee and signature fresh rolls and sandwiches to its loyal customer base. 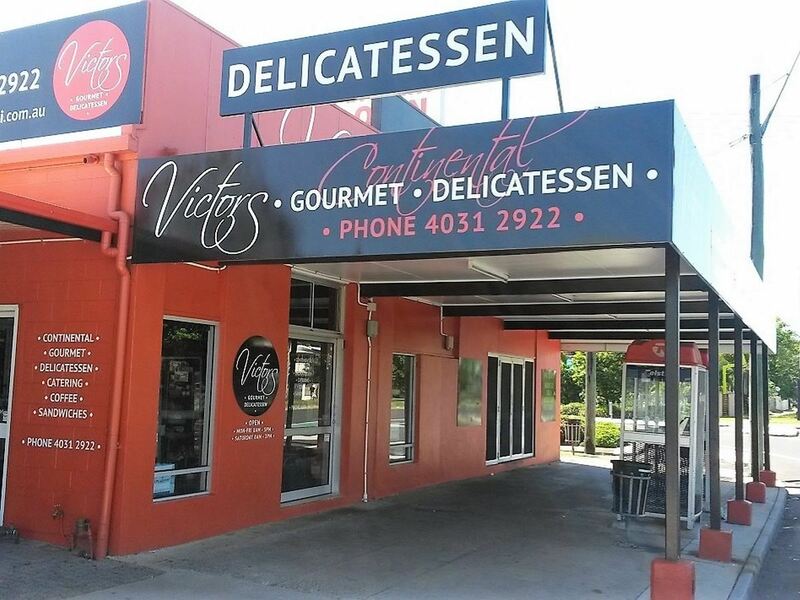 The well-appointed, street frontage business is situated on a busy arterial road in a strip complex with high levels of foot traffic. 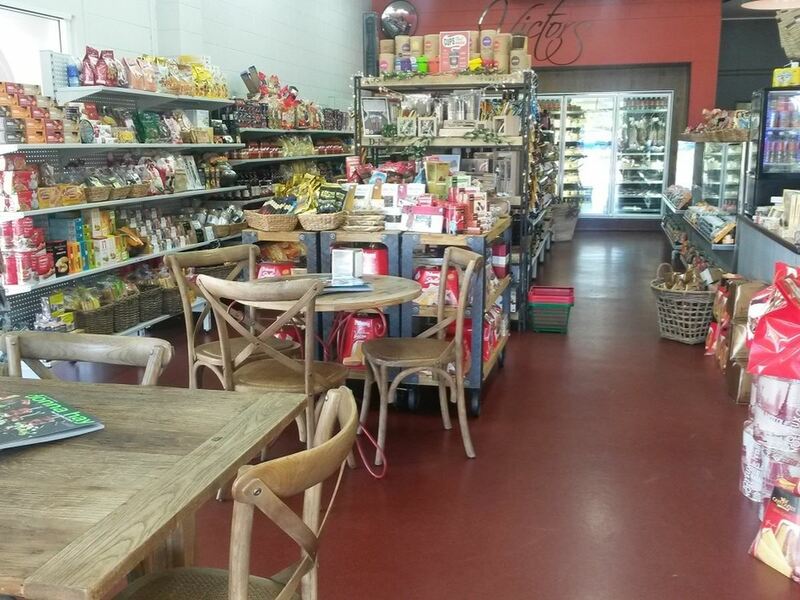 The modern fit-out includes contemporary furniture for customer seating. 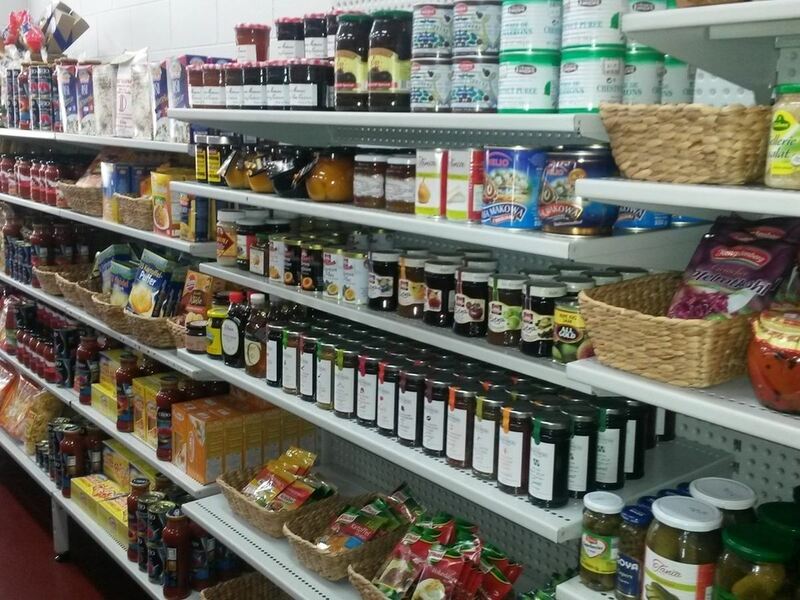 At the rear of the shop there is an office area, toilet, and a delivery/preparation area which has 3-phase power outlets and a large walk-in two door cold room. 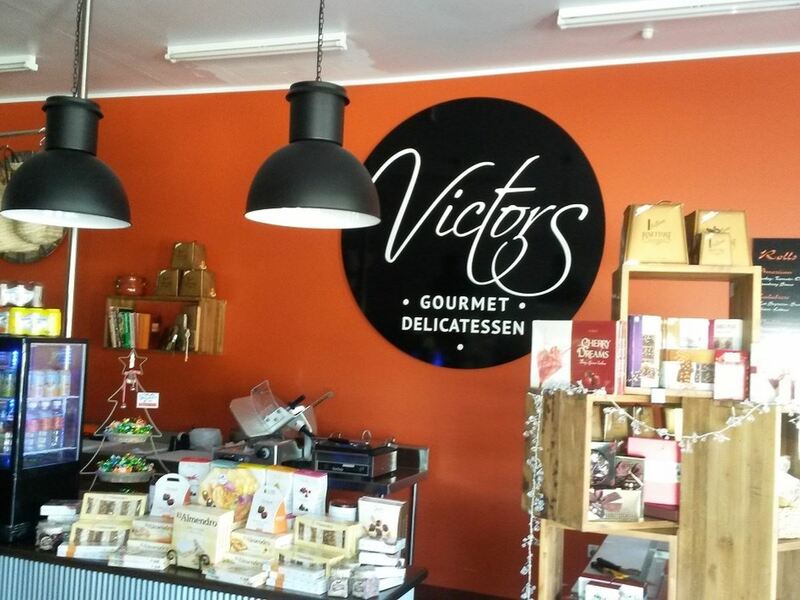 If you are seeking a fully established business in a great location, this foodie haven opportunity is hard to ignore!